Pipins: Pipins Go East! 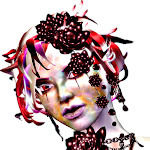 Kimono Show Feb 24th 1 pm slt! Pipins Go East! Kimono Show Feb 24th 1 pm slt! 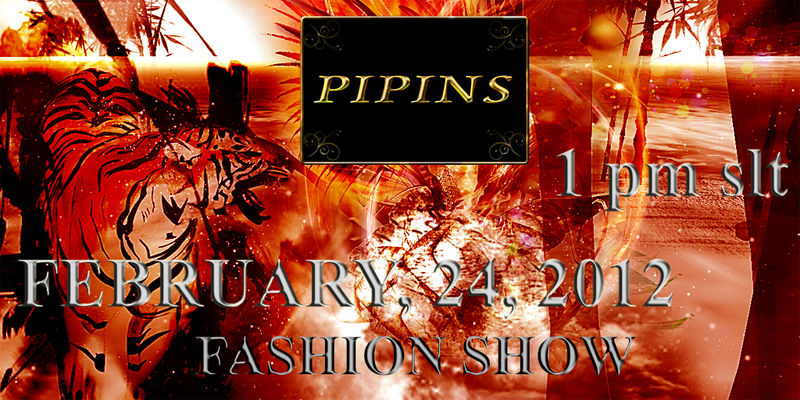 Pipins launch their brand new kimono range at their show Friday 24th feb 1pm. Kimonos with a special Pipins avant garde twist. Be one of the first to see them. Pipins BOGOF Offer 24 hours only!